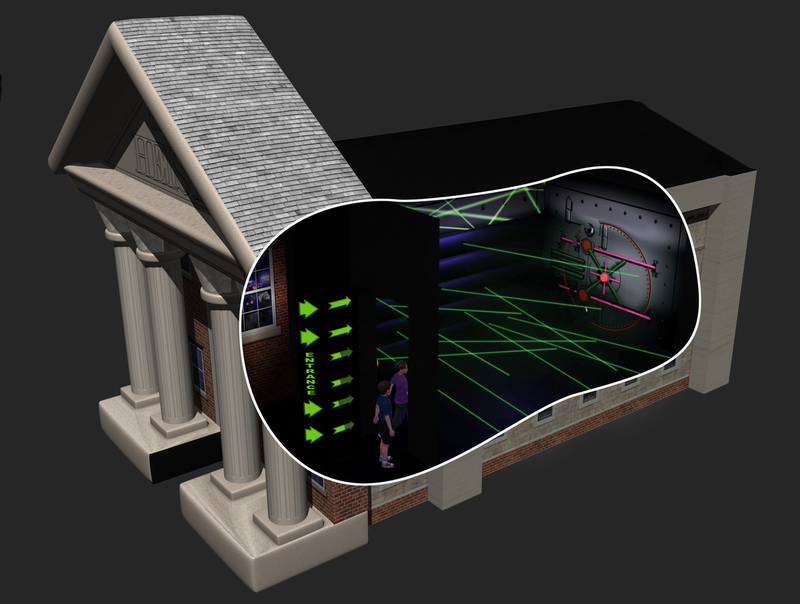 ﻿The First National Bank has been hit again, but this time, the vault is protected by up to a dozen lasers! Will you (the robber) get to the vault and make your escape, or will you trigger the lock-down of the bank by breaking a laser beam? 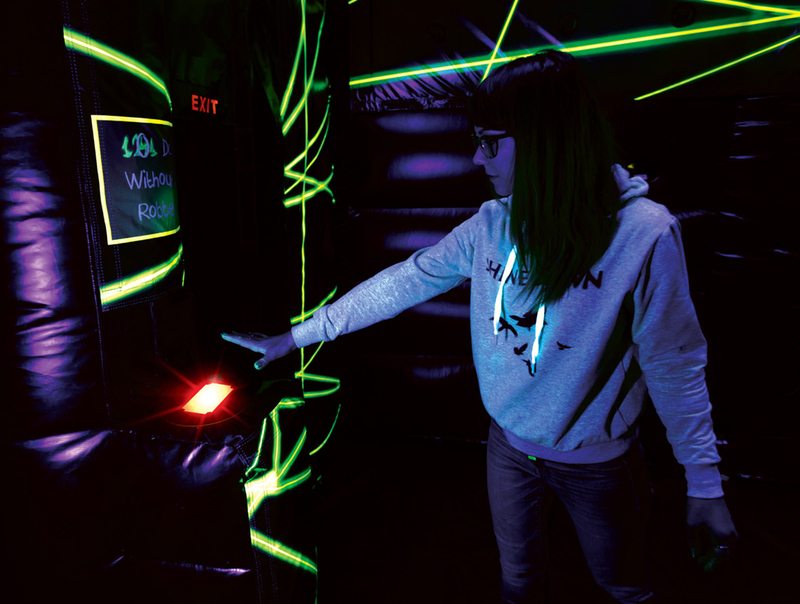 The High Voltage Xtreme Arena features internal black light florescent printing along with up to 20 LED interactive scoring sensors. 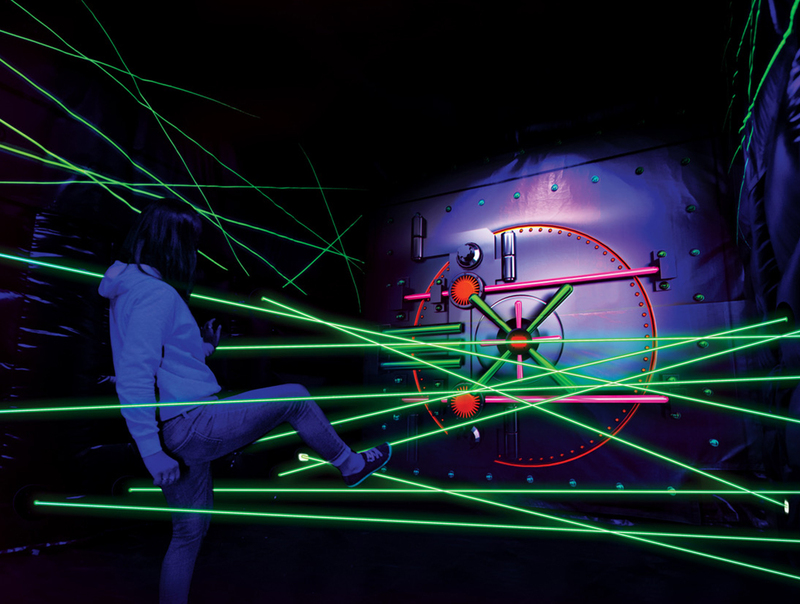 Multiple players face off in this crazy fun color-chasing game to see which team can score the most points! 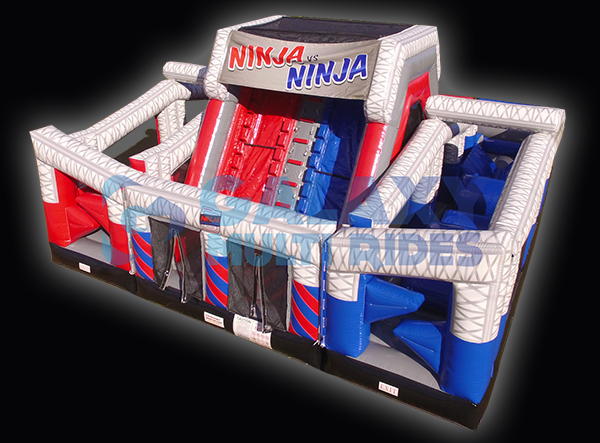 Ninja Challenge is a 3 piece extreme inflatable obstacle course. Challengers start at the dreaded salmon ladder, where they use upper body strength (and maybe cheat with their feet) to climb up and slide down the slide on the other side. 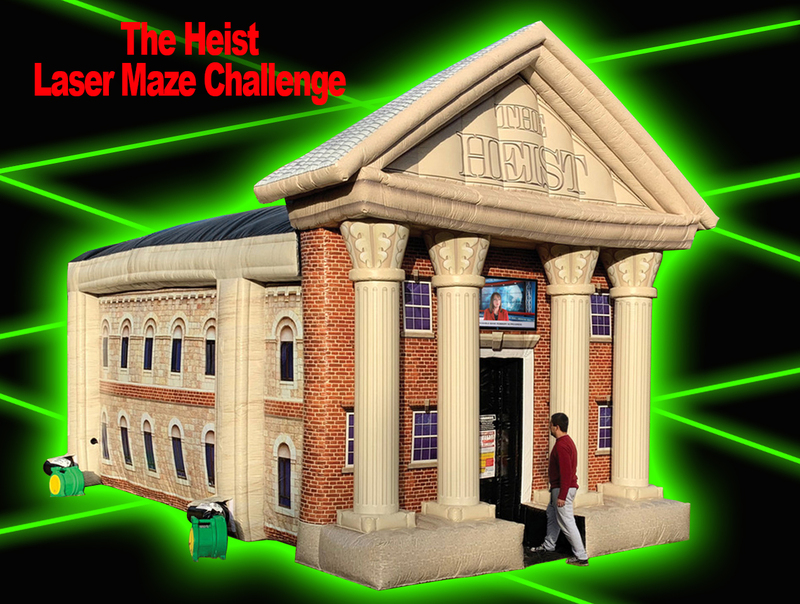 The Blue challenger takes on the Red challenger to cross the wall jump, crawl through the tunnel, and leap across the final obstacles for the finish. Memorize the light sequence and play it back. Reminiscent of classic memory games. 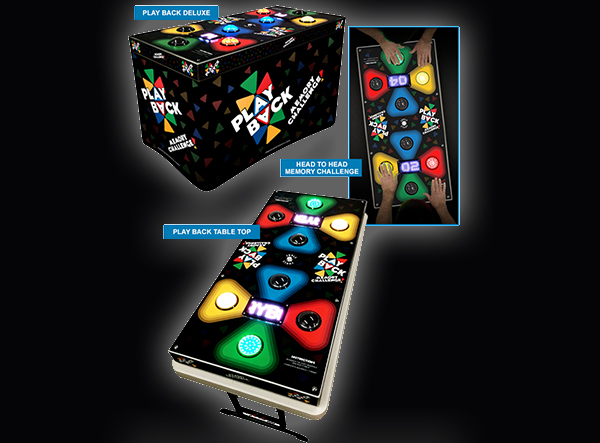 Playback is now a 2 player head to head version with a score for each level that you complete. Make a mistake and you are out. How good is your memory? Bring the excitement of the basketball court to your events. 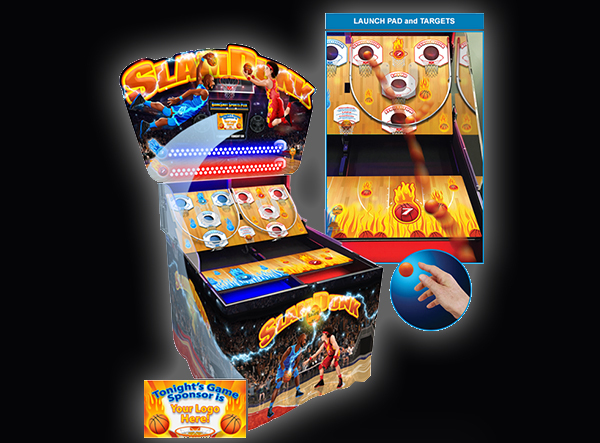 Slam Dunk is the head-to-head attraction sure to draw a crowd. Use the bounce pad to launch your balls into the slam dunk, layup and free throw slots. Four different scoring slots keeps this game fast paced, just like a real basketball game. 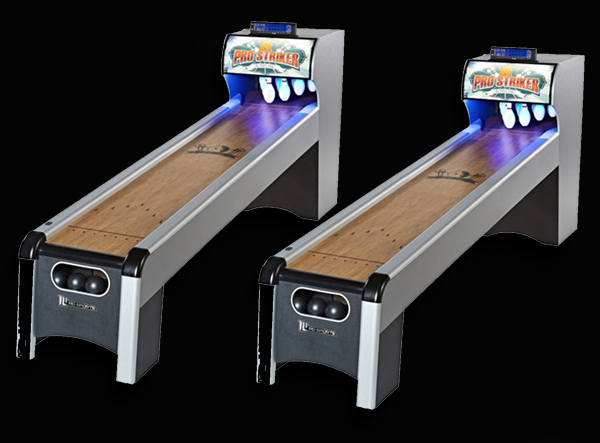 Earn points and bring your team to victory. 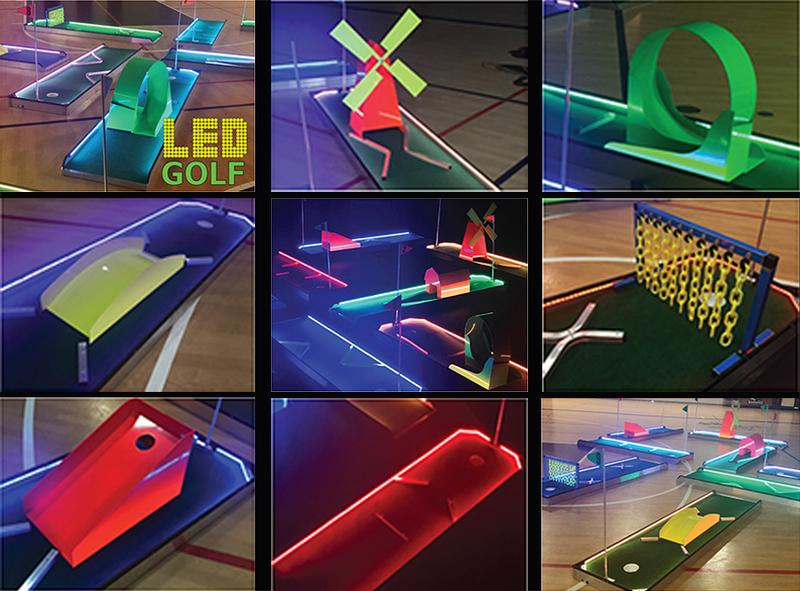 Tee-off on our LED Glow Golf and go for the hole in one! 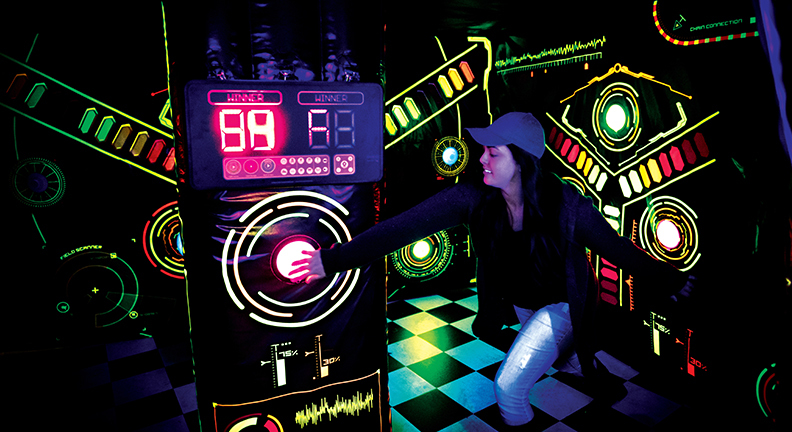 Our mini golf has 9 different holes that give you a course-like experience. 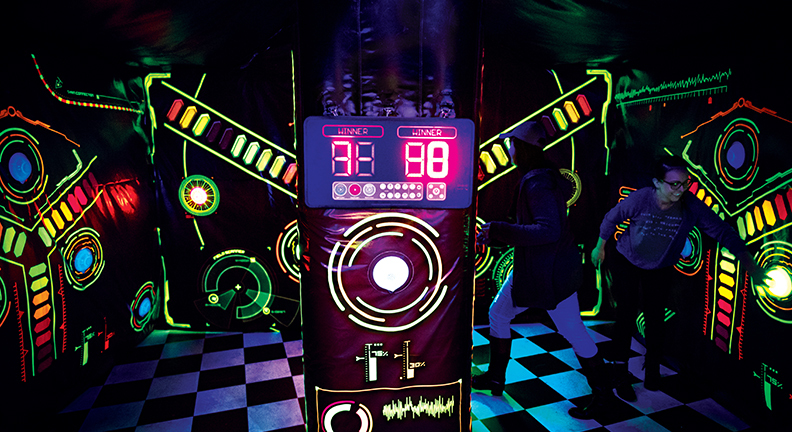 This attraction comes complete with Black Lights, obstacles, putters, score cards and pencils. Calling all thrill-seekers! 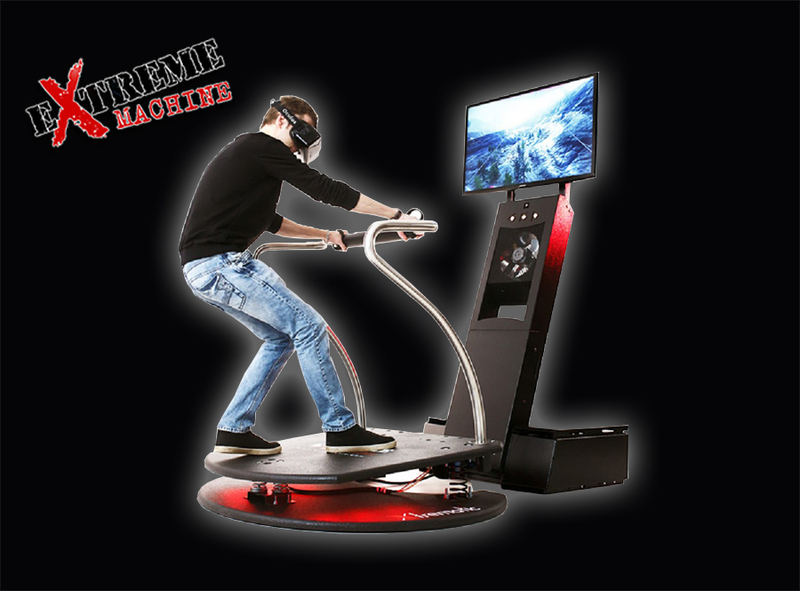 Immerse yourself into the digital world with our VR Extreme Machine! 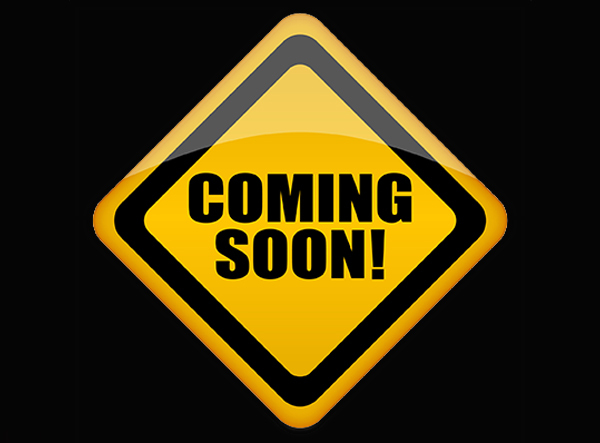 It is an extreme sports simulator with multiple game options to choose from. 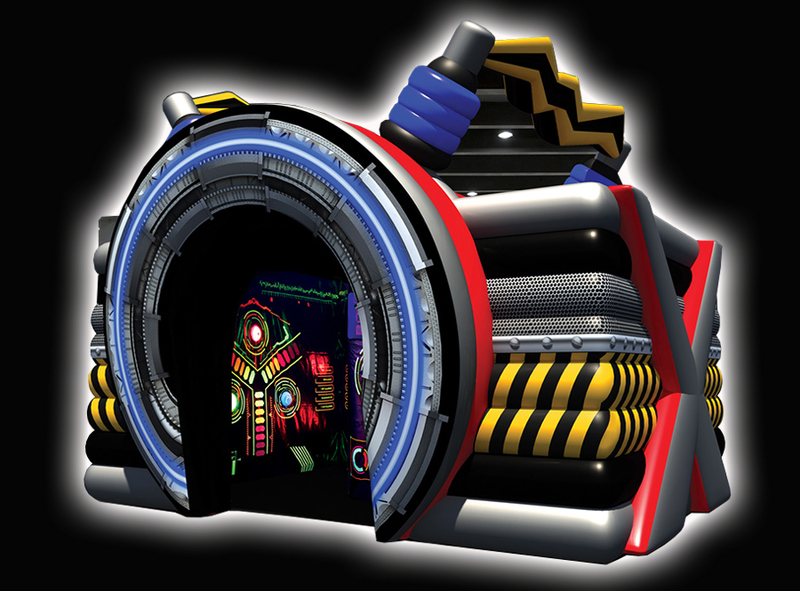 Players will control the game with the spring-based platform by leaning in any direction. 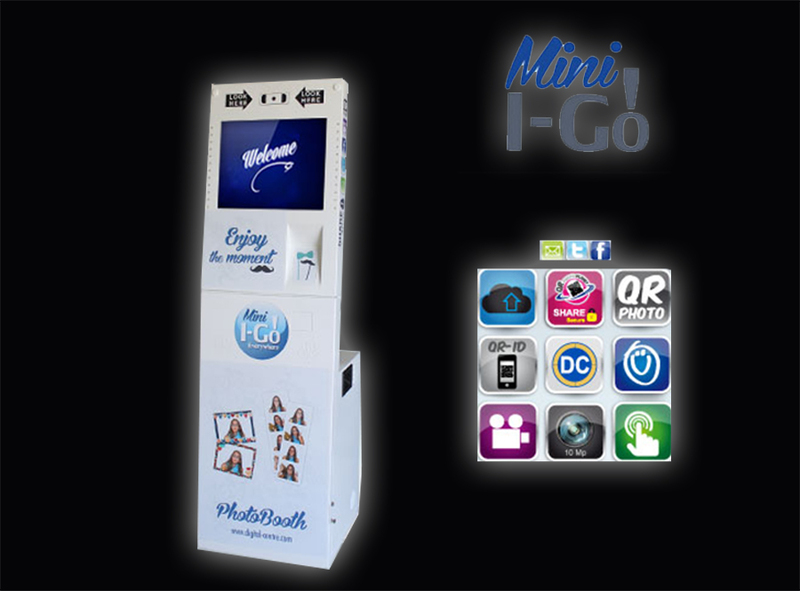 Our NEW I-GO Photo Booth can accommodate larger groups, and contains lots of NEW features, some even customizable to your event. 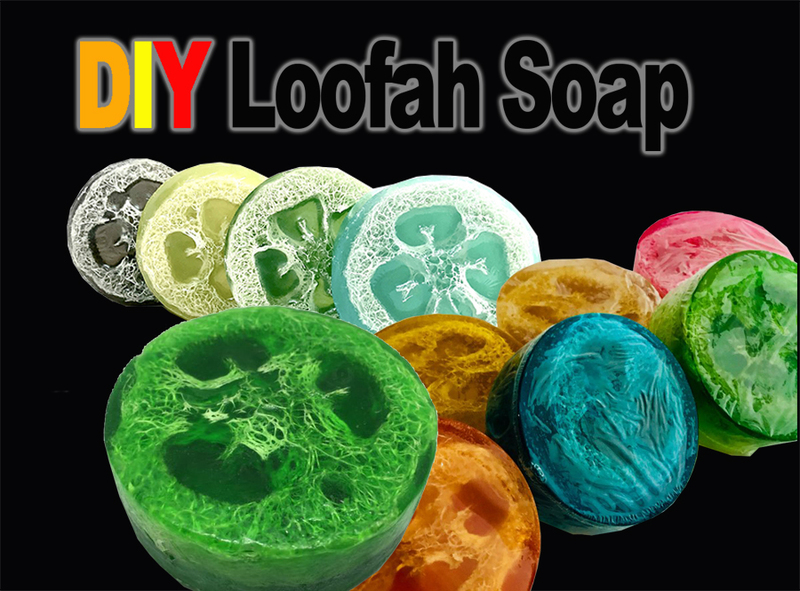 Participants get to mold and create their own soap choosing from different scents and colors to make it their own in this fun Do-It-Yourself novelty! 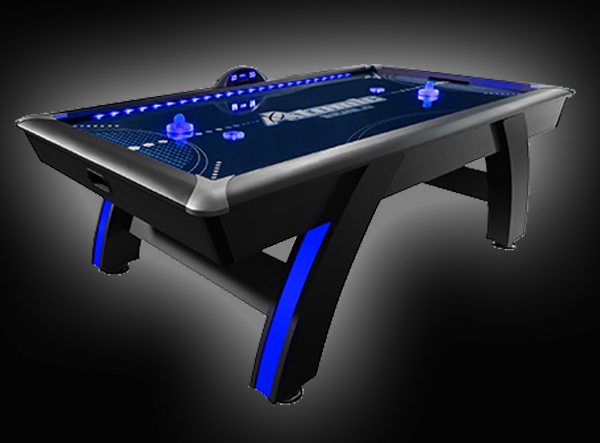 Enjoy a classic game of Air Hockey on our LED Air Hockey Table! 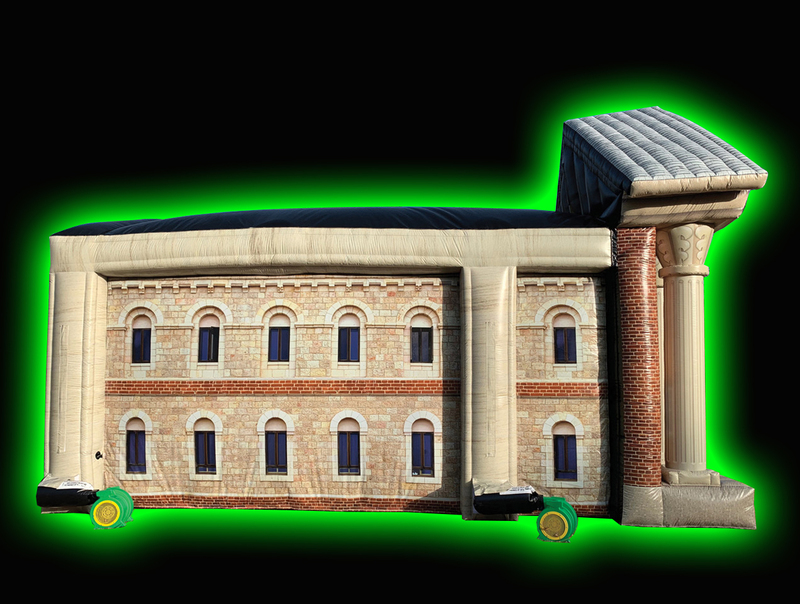 This makes a great addition to any LED or Glow event package! 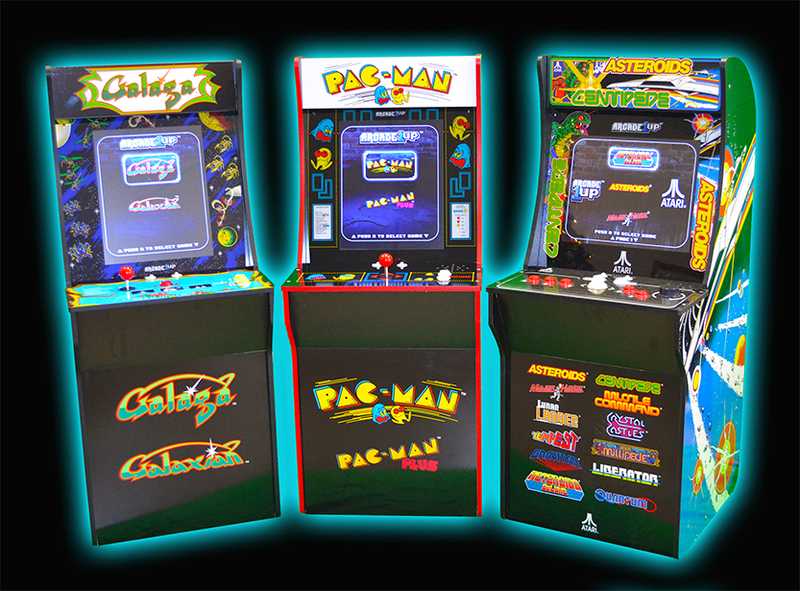 Try all of the old classics, like Ms. Pac Man, Donkey Kong, Golden Tee, Galaga and More. Call us for different models and availability. 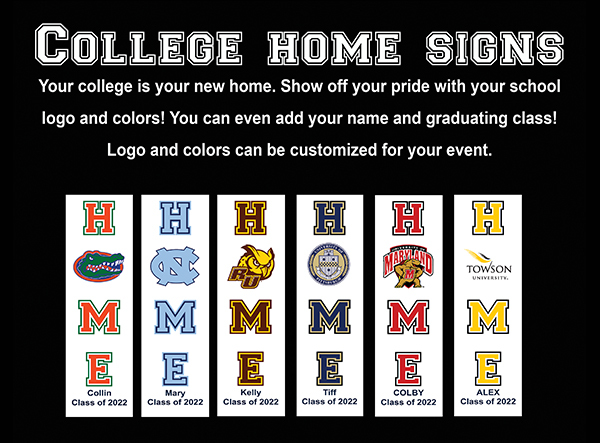 Your college is your new home. Show off your pride with your school logo and colors! You can even add your name and graduating class! Logo and colors can be customized for your event. Just like our Laser Name Key Chains! 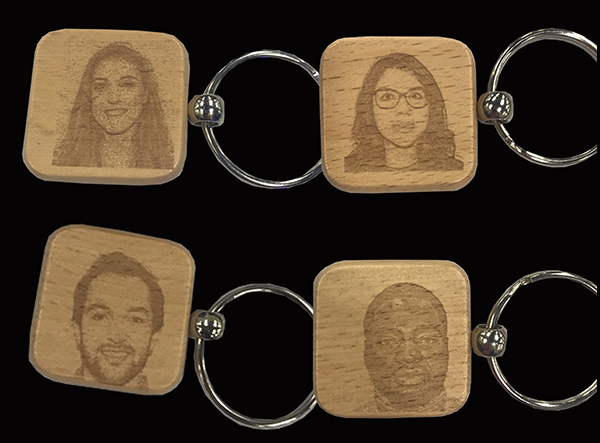 Our staff will take your photo then our laser engraving printer will etch your photo onto your own personal wooden key chain. Can also customize for your event. 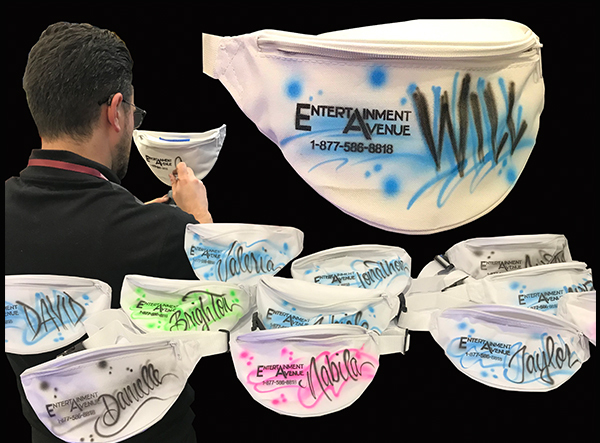 Let our Artist customize your fanny pack with any name or wording. Just like our Laser Photo Key Chains! 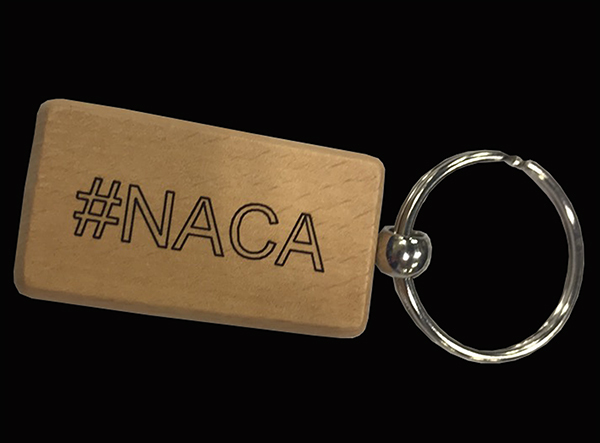 Our staff will use our laser engraving printer to carve any name or wording you would like onto your own personal wooden key chain. Can also customize for your event. Great for any outdoor event! Players and crowds are sure to enjoy! 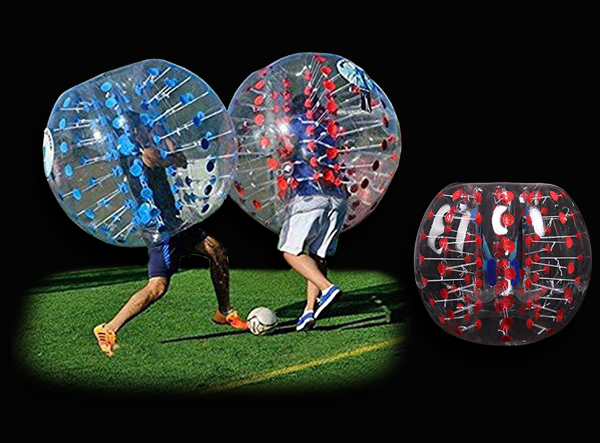 Different size packages available and includes, Bubble Soccer suits, cones, soccer balls, goals, and staff. 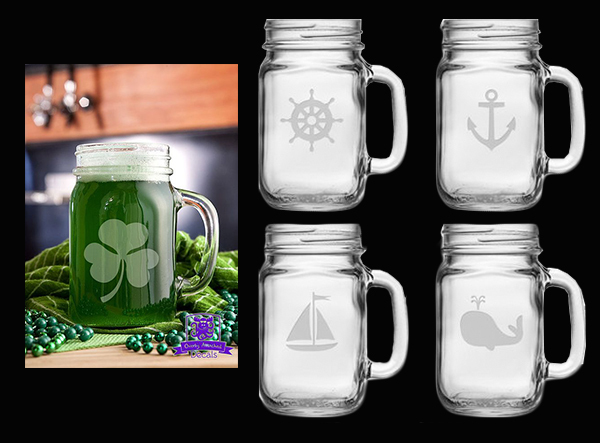 Just like our popular glass etching you can now put these fun designs on your very own Mason Jar. Available with or without handles. Have you ever wanted to visually express your thoughts? 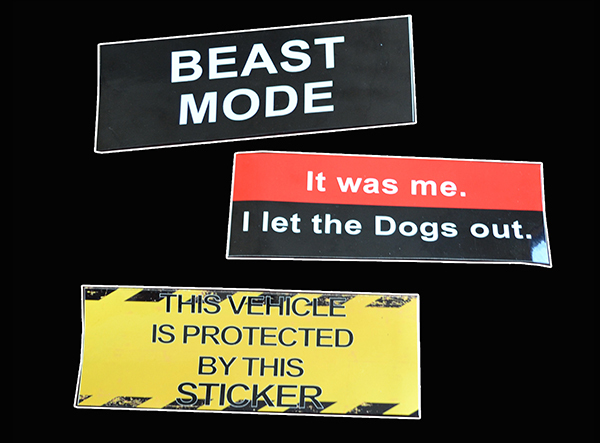 With our Personalized Bumper Stickers, you can put your favorite quotes and phrases onto your own sticker to place on your bumper!